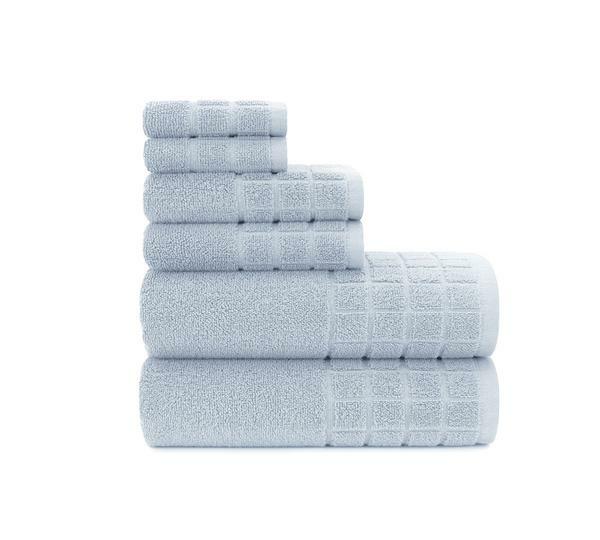 Discover the ultra-plushness in towels like never before. 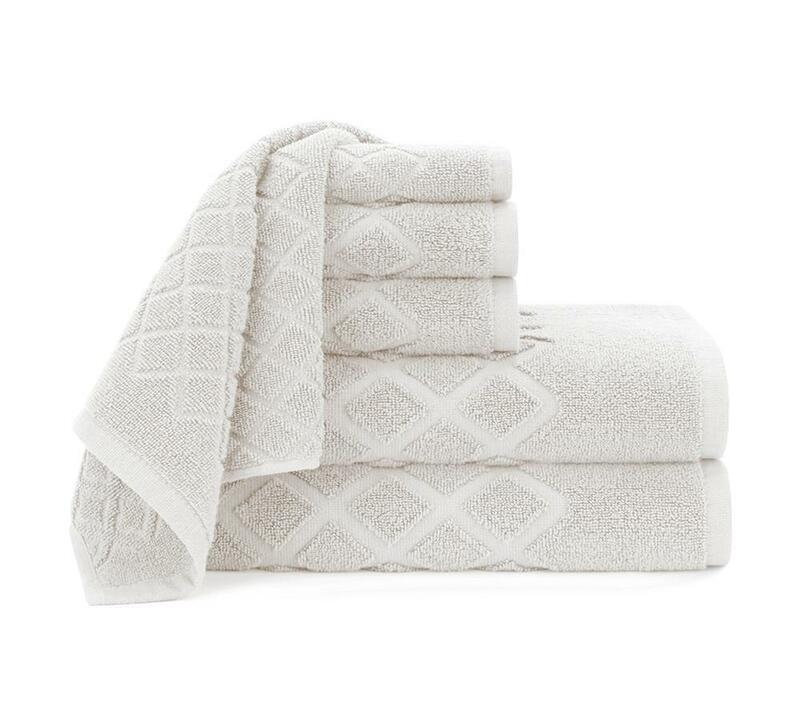 Give your bath a quick fix and modern touch with our highly-absorbent and fluffy bath towel sets. 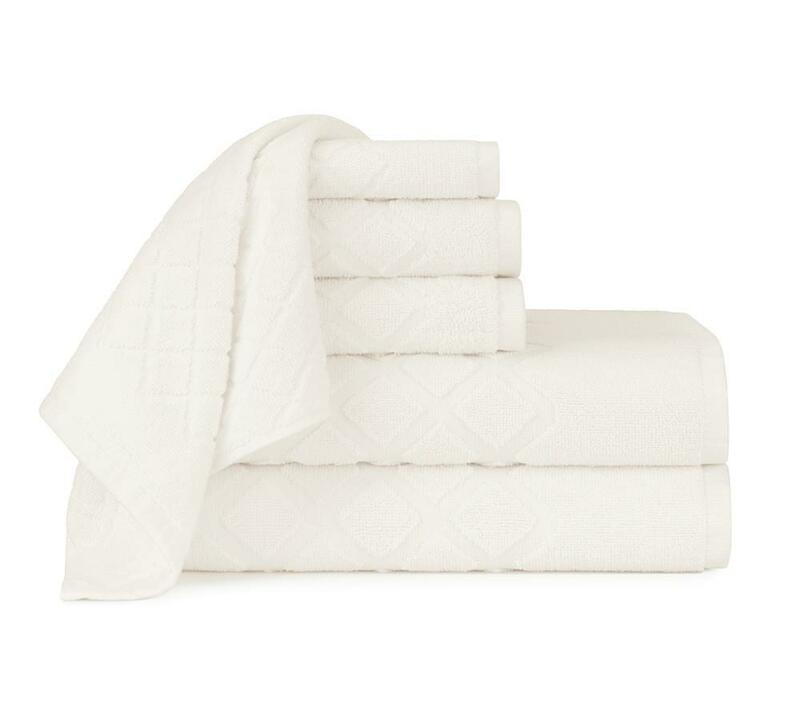 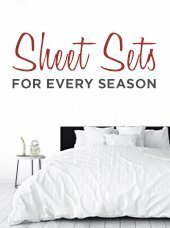 Our towels are made to perfection with hundred percent pure cotton’s long staples for the ultimate breathability and durability in our towels. 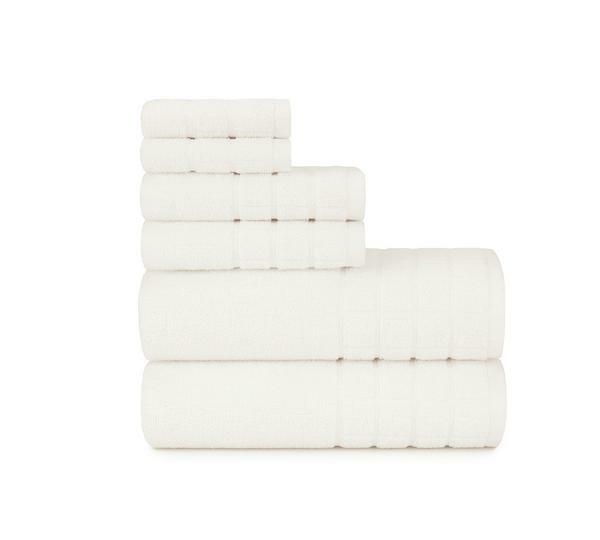 These towels are extremely soft and feels like rubbing some fluffiness against your skin. 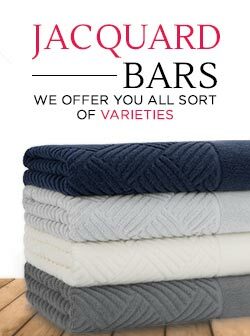 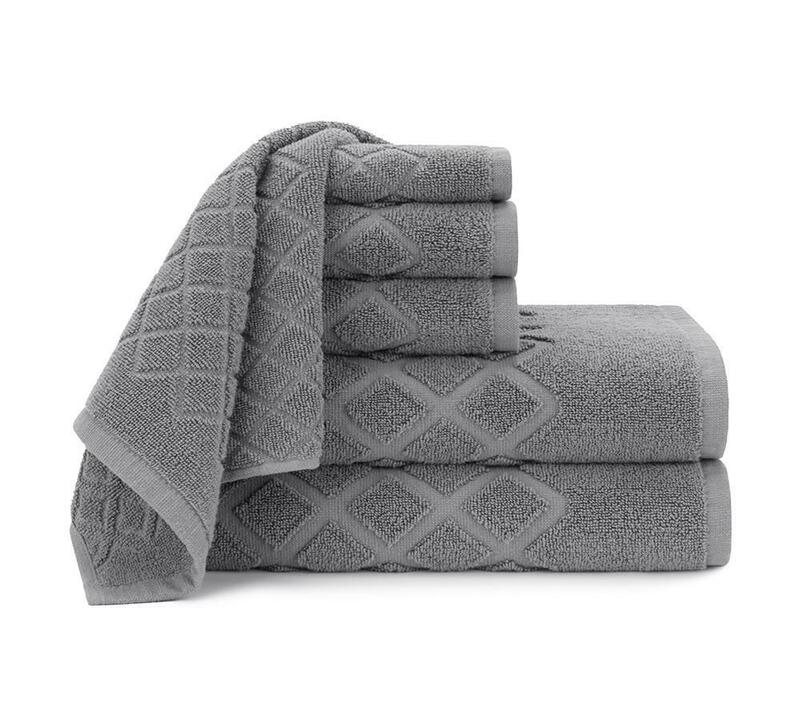 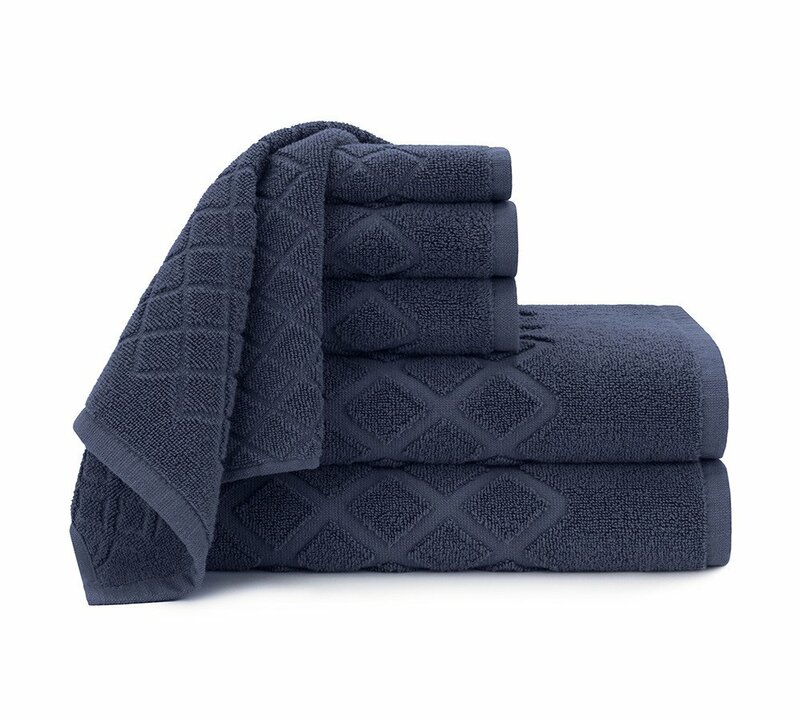 Buy a luxurious towel sets now to accentuate your bathroom décor. Grab the best towels from our amazingly big sale at incredible discounts.